All photos by Chris Ligeza and Kristen Barker from George Street. 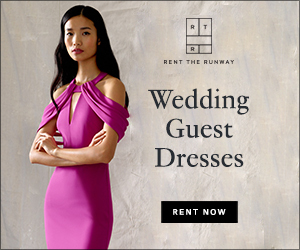 I love the fashionista look the Meghan put together on her wedding day. Mixing a vintage style birdcage veil with the modern thick gold cuff screams FABULOUS. 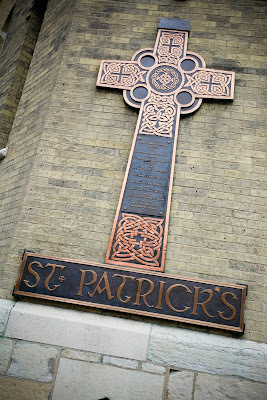 Old St. Pat's is one of my favorite churches in the city. I adore this dress! The back of the dress fits Meghan perfectly! 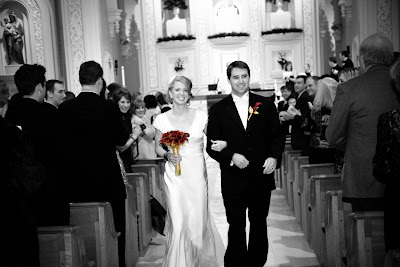 The bride kept the flowers simple and small. 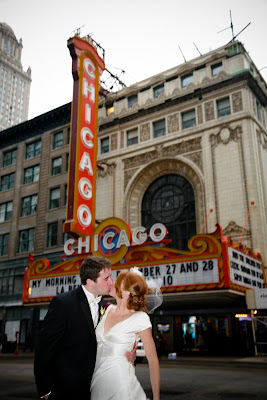 Nothing says Chicago like the Chicago Theatre. 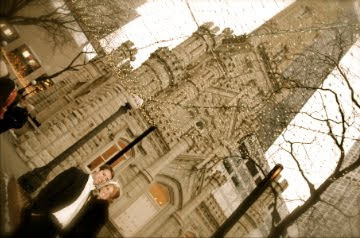 The couple took some fabulous photos near the Water Tower. Feeling lucky? 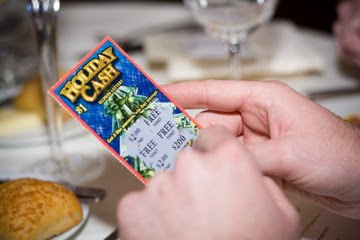 Guests were given scratch off tickets as a favor. i wore the same dress. 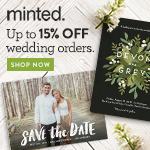 i loved it then and love seeing it on other brides! Lora, who designed the dress? I love it!